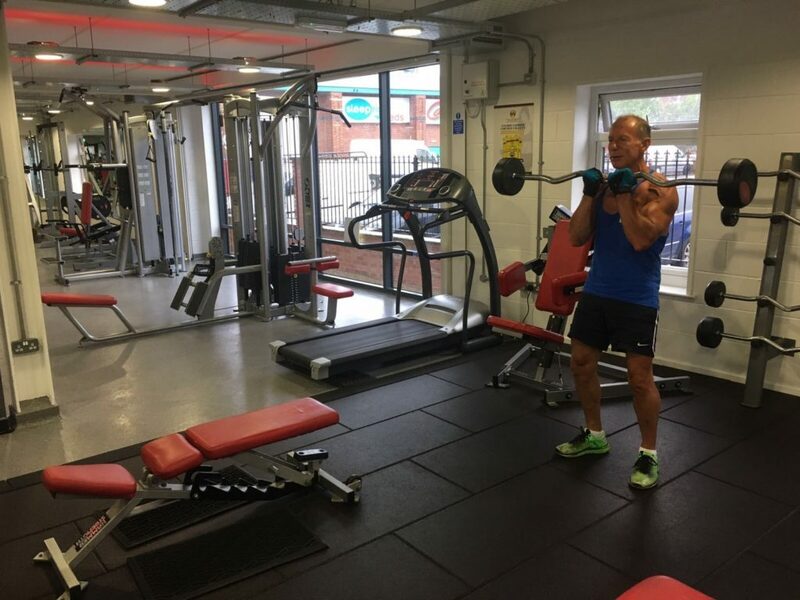 At Swift Fitness York we really want to help all of our gym members achieve their fitness goals and we fully understand that food plays a huge part in getting you there. 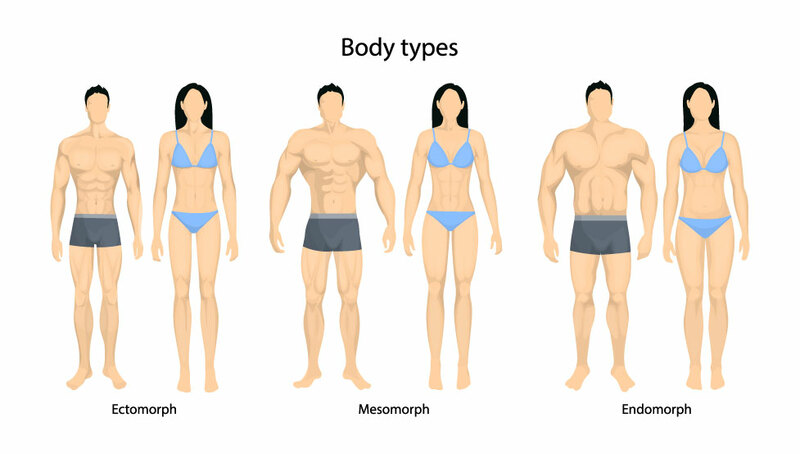 So carrying on with body types for our blog, hopefully you will of seen the previous blog on the body type Ectomorph. 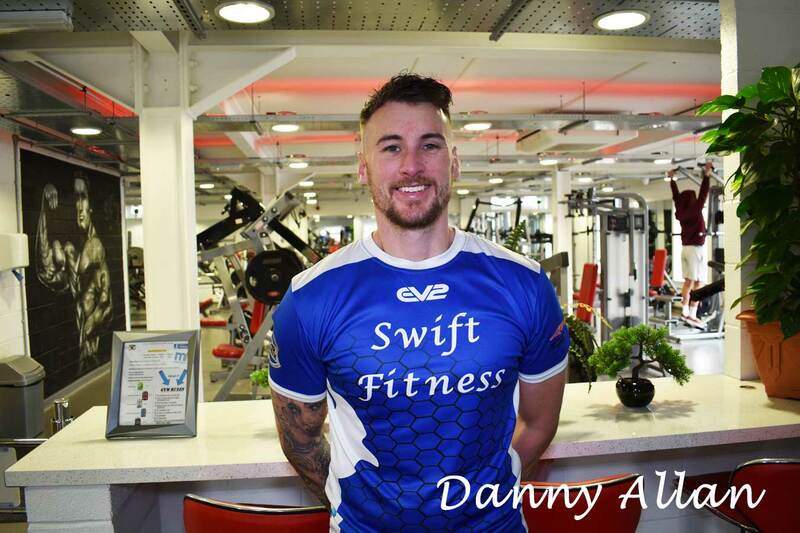 Today Danny from Swift Fitness York is giving you some tips and ideas of managing your food intake if your body is typical to an ectomorph. The endomorph tends to gain weight easily and keep it on. Their build is a little wider than an ectomorph or mesomorph, larger ribcage, wide at the hips, and shorter stockier limbs. Aim to eat one to two palm-size portions of lean protein at each meal. Your palm-size portion should roughly contain 20 to 30 grams of protein. For example; roast chicken contains about 35 grams of protein, 4 ounces of lean steak contains 24 grams of protein — all are about a palm-size portion. Women may stick to the smaller portions but follow the same protein intake. Other sources of lean protein include; Whole egg with egg whites, Tofu, White-meat – turkey, Shrimps, Pork. At each meal, aim for two to three thumb-sized portions of a healthy unsaturated fat and what I mean by that is be generous for instance sprinkle of chopped nuts, a few slices of avocado, a tea spoon of toasted sunflower seeds or a few teaspoons of olive oil. Doing this will ensure you incorporate good fats into your meals. Each thumb-size portion contains about 7 to 13 grams total of fat so be sure to make a record of your meals to ovoid over indulging on the GOOD fats. Fresh vegetables are your best option when choosing carbohydrates; they offer numerous vitamins, minerals along with fibre, to fill you up without a lot of calories. Have one to two fistfuls of fresh, fibrous vegetables at each meal. Options include; broccoli, lettuce, cabbage, baby spinach, cauliflower, bell peppers, asparagus and long green beans. Fresh fruit makes a quality after meal snack, but beware fresh fruit will add to your carbohydrate count. If you Stick to less-starchy options, such as apples, citrus fruit, stone fruits and berries they don’t contain as much carbs in them. Stick to 1 full handful of an option such as brown rice, quinoa, oats. Enjoy your whole grains at meal times but be carful and watch your consumption of these, as your carb count can rocket up and lead to fat gain if not used. Timing is a huge importance when it comes to carbohydrates especially when you are a endomorph, i.e eating carbs on your last meal of the day with no plans to use them (carbs) will trigger your body to go into survival mode and turn the carbs into fat stores while you are asleep for the following day. 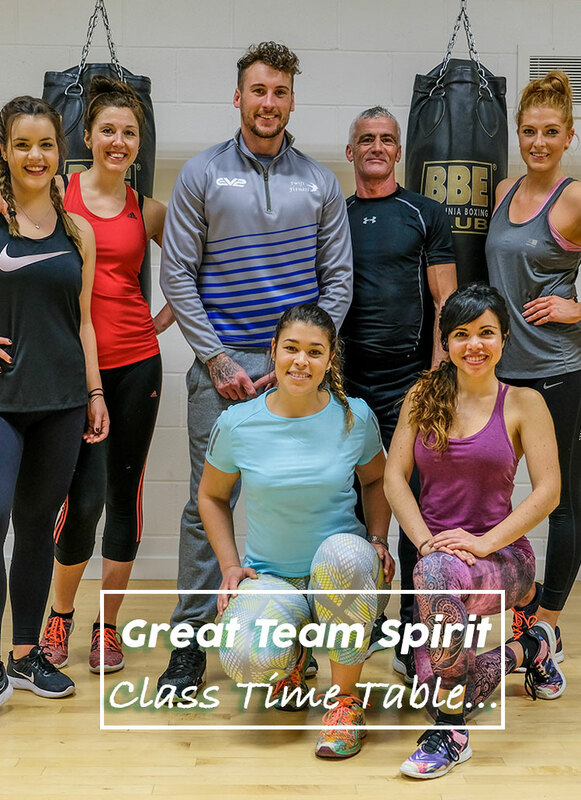 If you have any questions please dont hesitate to get in touch.